A coveted moment of success deserves a fitting tribute. We bring years of expertise to craft your shining moment of glory. 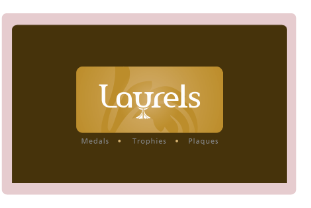 Laurels isthe most comprehensive source for allyour award and engraving needs. We offer a wide selection oftrophies, plaques, awards, medals, badges, tags, clocks, pens, glasses, mugs, and other engravablegift and award items. Some of our processes include traditional engraving, laser engraving, full colour die sublimation transfer and other cutting edge innovations. We have processes to transfer your ideas to almost any material. 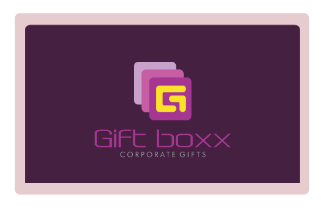 In an era where organizations are striving to be more than businessesand elevate themselves to trusted partners and socially conscious entities, corporate giftingforms a strategic aspect of relationship management. It reflects that your organization values a customer or employee enough to create a positive impact in his life. It signifies a continuing engagement, beyond the point of sale or recruitment. Corporate gifting is an integral step in forging alasting relationship, and remains one of the most trusted tools in the branding arsenal. We chose two words: Pride and Honour, to recognize and reflect classic values of the ideal world. 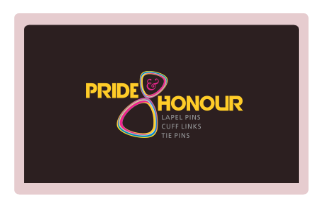 We have since established ourselves as the leading solutions provider as the most comprehensive source for Lapel pins,medals, cuffing, tie-pins, coins, key chains, and similar micro products. With over 15 years’ experience of innovation in the industry, having built end-end processes from manufacturing to distribution. (c) Naveen Gifts Pvt Ltd.